Being a Punjabi, my love for parathas and my insatiable hunger for my morning’s ghee laden parathas is beyond what I can describe. 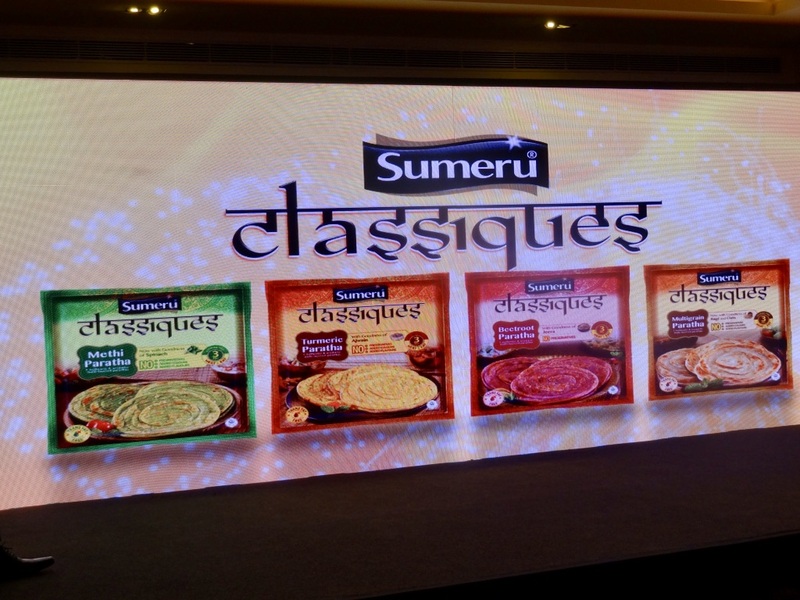 So when I got a chance to taste the finest Sumeru Classiques parathas, I simply could not resist myself. Other than these, there are Onion, Aloo, Malabar, Atta and other variants as well. The parathas are packed with utmost care maintaining 18 degrees temperature to give our Indian palettes a tasteful, enjoyable and relishing experience together with health and nutrition. Moreover, there are no preservatives, added colors or flavours in the parathas. 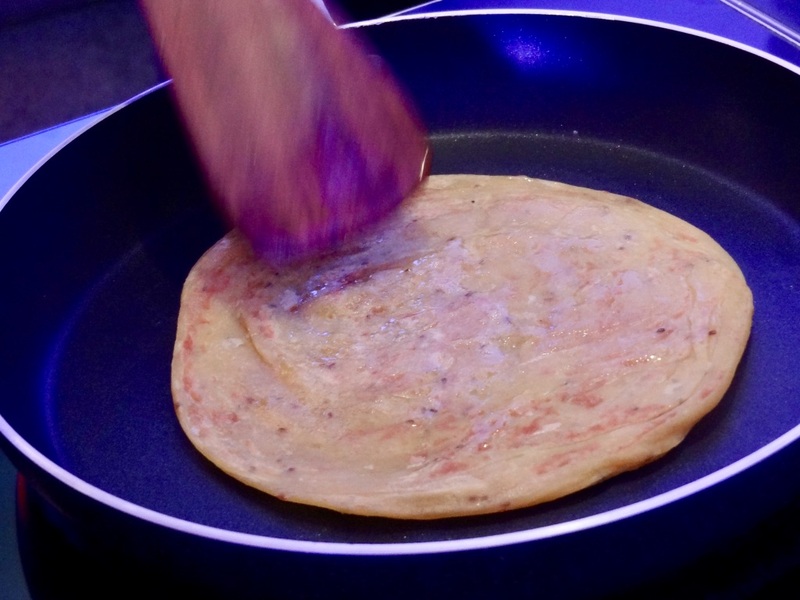 The parathas get their unique color from the healthy ingredients that it is composed of so that a housemaker gets the best of good taste and nutrition and feels it to be safe to give to kids when he or she is pressed for time, the natural healthy taste, flavour and colours of the parathas come as a big rescue. 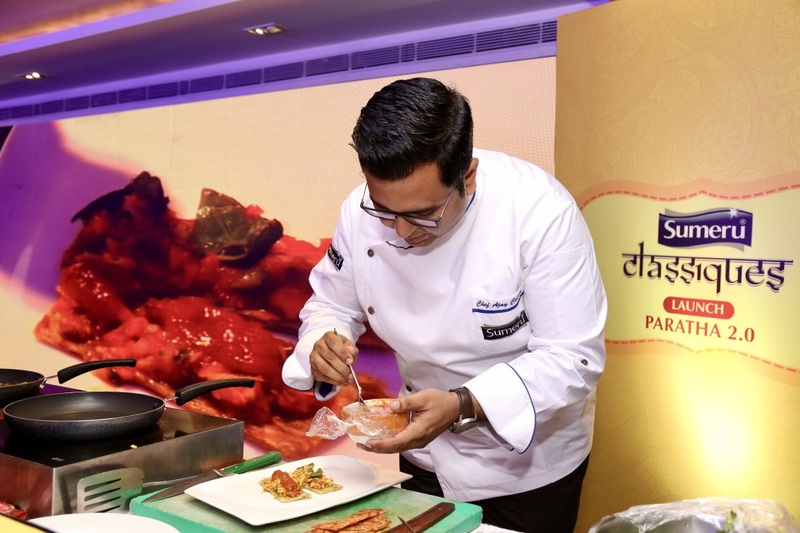 During the launch, there was a live cooking session with the famous Celebrity Chef Ajay Chopra who himself is a delhite and loves parathas like anything. 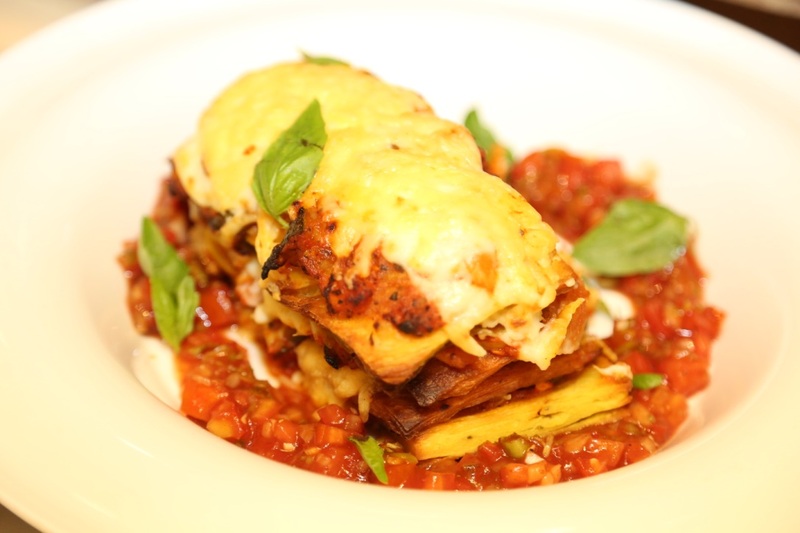 He was recently announced as the brand ambassador for Sumeru and not only spoke about these Sumeru Classiques parathas but also shared some delicious recipes like Paratha Lasagne with cheese and Italian herbs which looked extremely rich and delicious. 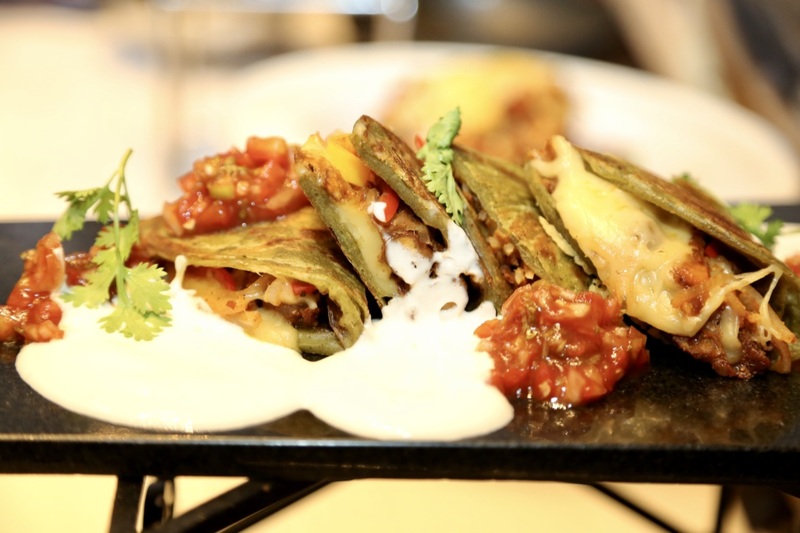 The second dish which he prepared were Quesadilla Rolls made out of the parathas which were ready in minutes with some Punjabi Chhole, bell peppers and onions all sautéed and added with a stuffing of keema or chicken tikka (either one). 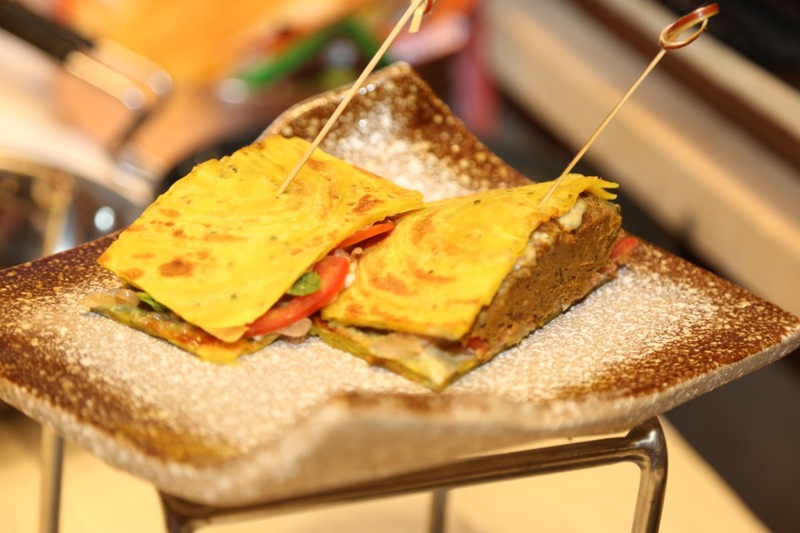 Chef Ajay’s final preparation was a Paratha Shammi Kebab sandwich which looked yummy and delicious and also added mayo to enhance the taste of the already tasty and nutritious parathas. 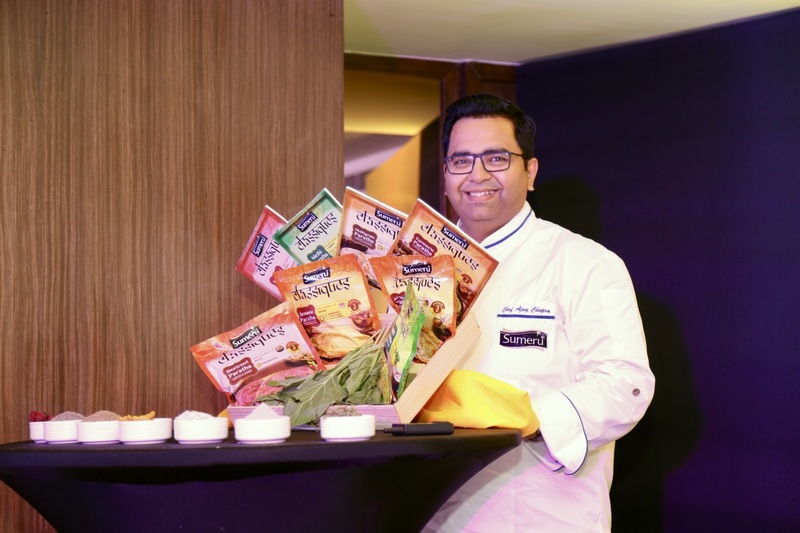 Chef Ajay Chopra also taught us how to make delicious Pindi Chhole at home; his secret recipe of adding tea bags to Chhole to give it black colour and adding bhuna jeera powder and some kasoori methi to make it a spicy and memorable treat for the entire family. Delhi being the capital market for all paratha and food lovers and as the life of people living in this metropolitan city is very hectic, the frozen food industry is fast jumping and speeding up with new variants every now and then be it in terms of R&D, packaging or product development to reach safely to the taste palettes of the consumers and provide them comfort food at home with great taste, health & balanced nutrition. I would add here that a mother never compromises on the health factor and seeing these variants of Sumeru Classiques parathas, you get a colourful & exciting choice with each pack of 5 parathas priced between Rs. 80 to 100 per pack. You can conveniently order these from your nearest grocery store or Grofers or BigBasket. 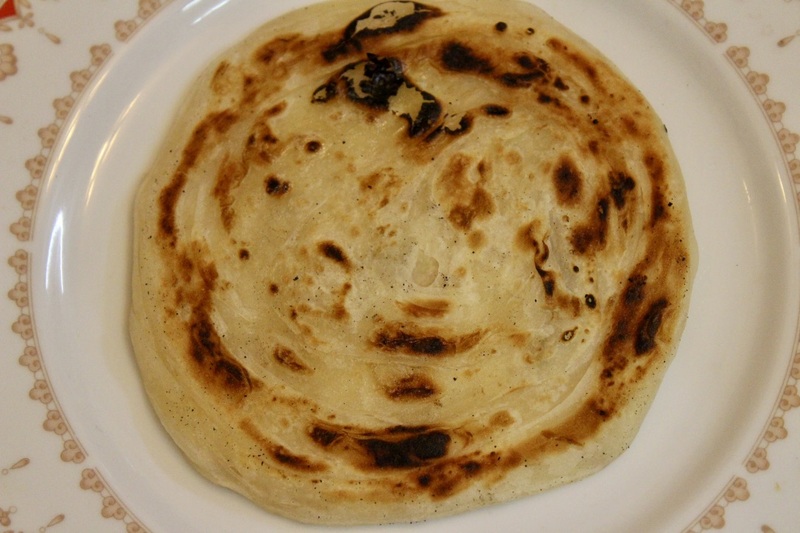 Moreover, the parathas have a shelf life of 1.5 years which means you can store them in your freezer and eat them whenever you are feeling hungry. Now the fussy & naughty kids can enjoy a healthy meal as these parathas make your life easier and when a homemaker does not have time to roll & pound the atta and roll out the dough, these parathas become a life saviour for you giving your child a wholesome and fulfilling meal. I had a fun time at the event watching Chef Ajay make recipes and answering our queries. While leaving, I made sure I pick a packet of these wholesome parathas. I felt like a responsible chef after the event and when I reached home I made my mother try these parathas. 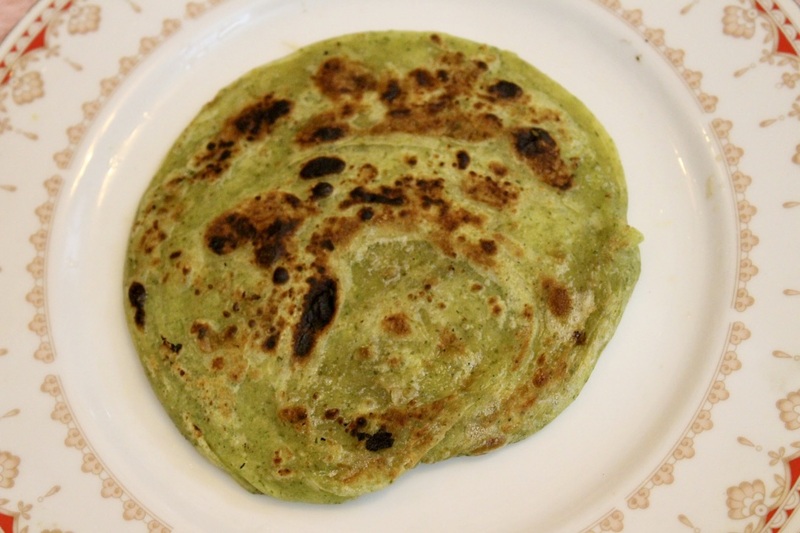 I cooked the Methi & Spinach paratha and Malabar paratha for her and it was very easy to prepare it. My mother loved it and when appreciation comes from such a person, you can be sure because a mother is the best and only judge for a child’s happiness and she takes over the authority of deciding the best for her little one. So here I thank Sumeru for coming out with this unique idea of quenching our Indian desires of having home made parathas at the convenience and confines of our homes, the parathas which are not only beautifully packed but taste decently good and can be cooked without any butter or oil! Yummy parathas. I have been introduced to parathas by one of my north Indian college mates. Since then I love it. I am not getting it at my place. I am missing it so much.